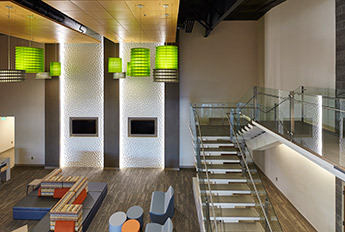 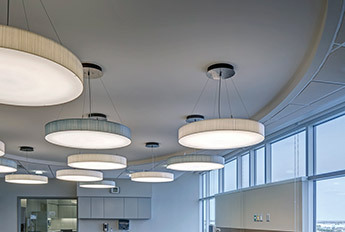 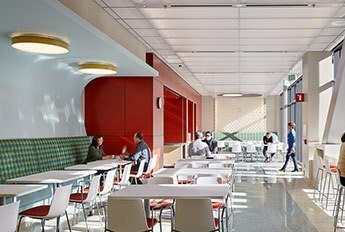 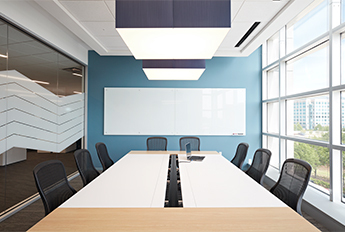 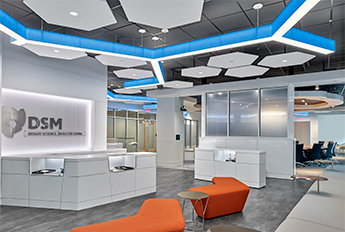 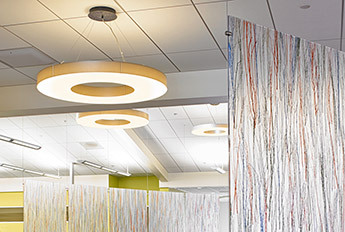 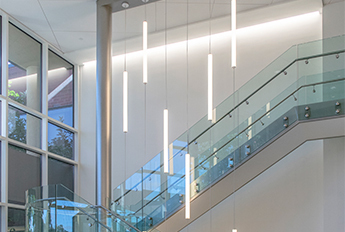 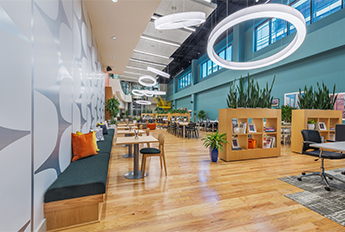 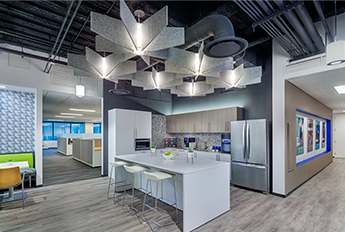 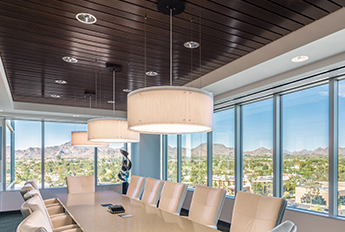 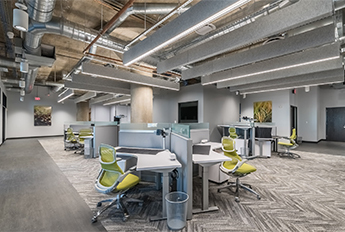 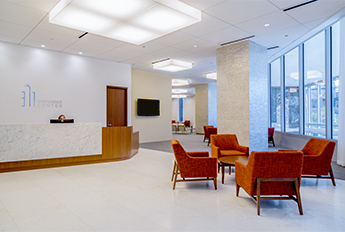 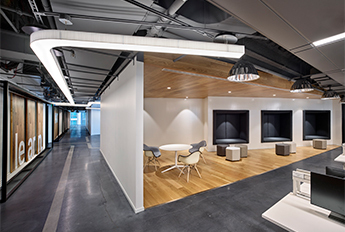 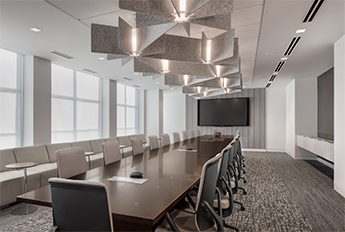 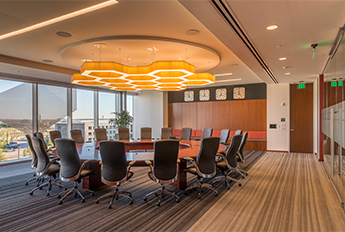 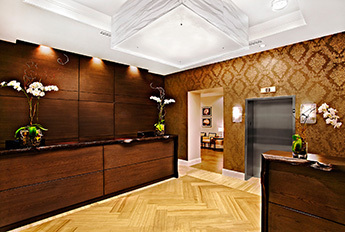 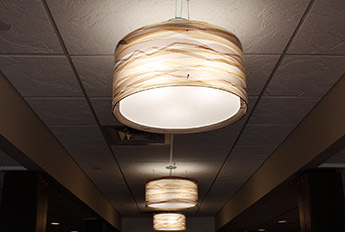 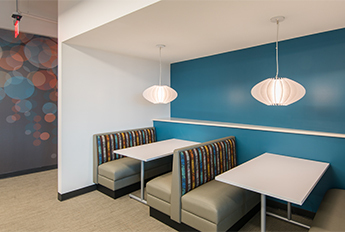 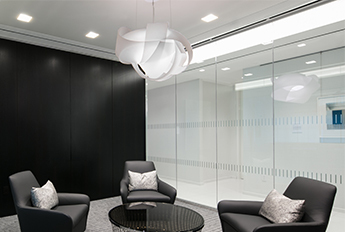 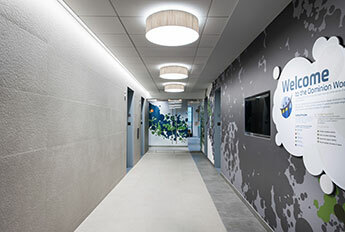 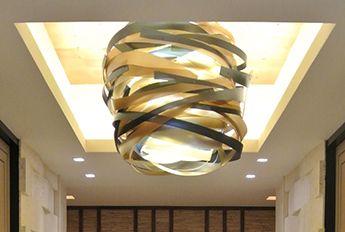 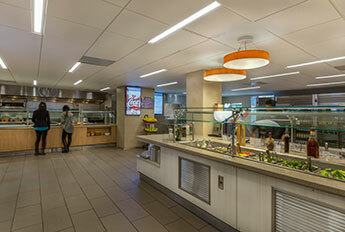 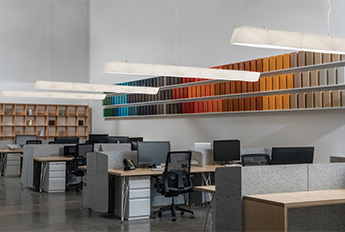 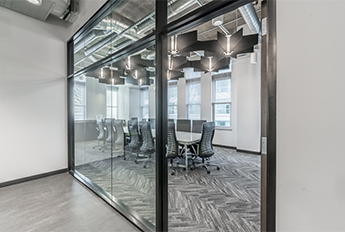 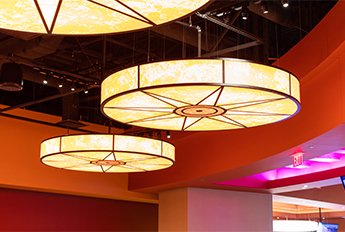 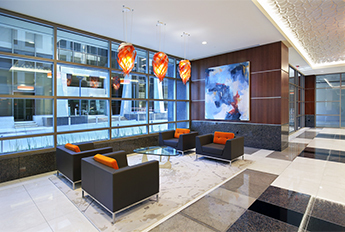 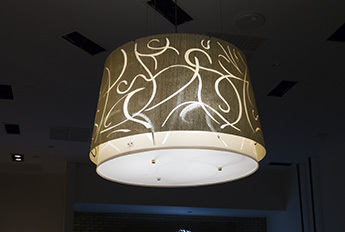 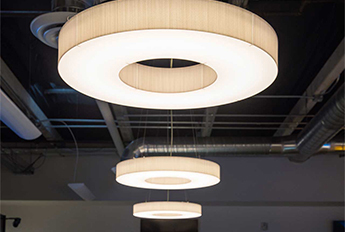 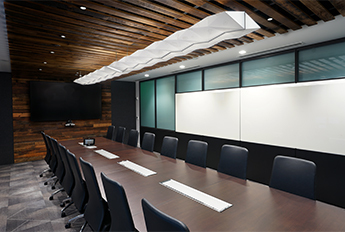 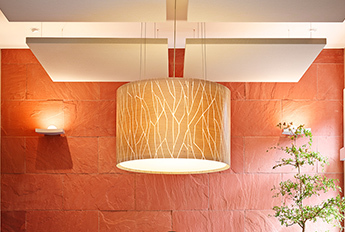 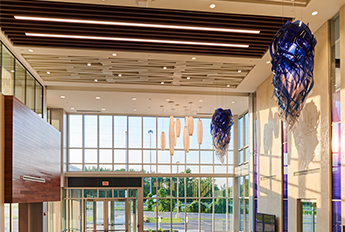 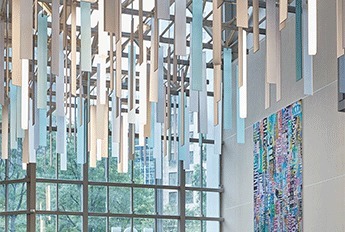 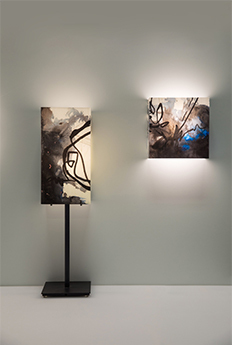 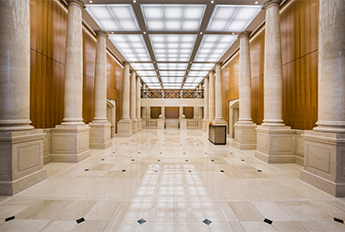 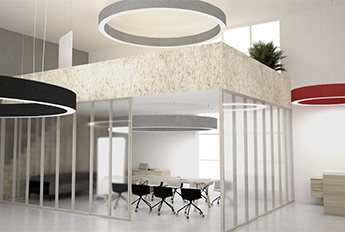 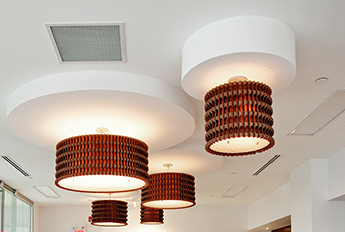 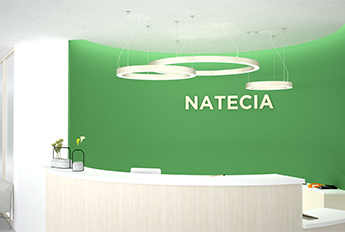 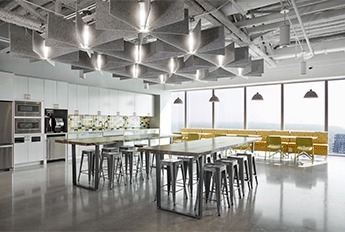 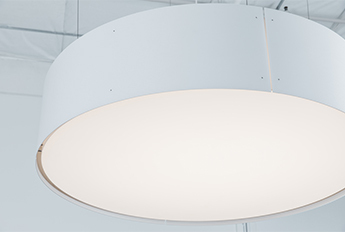 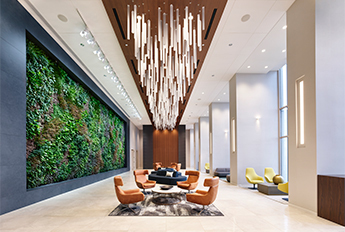 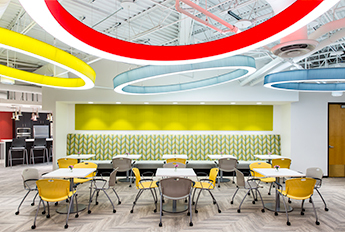 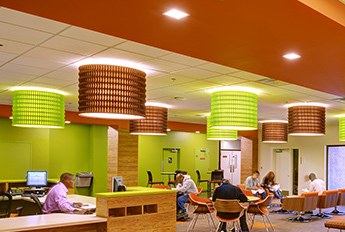 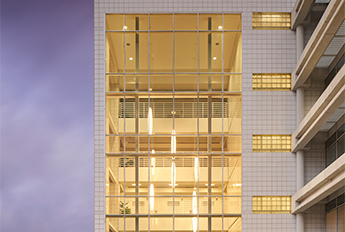 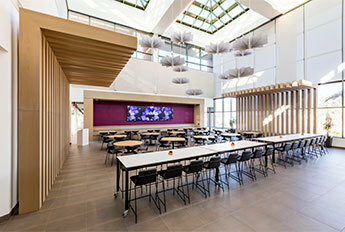 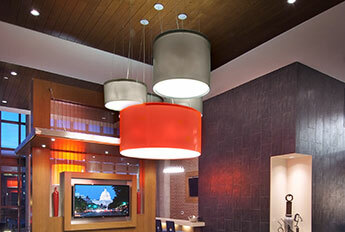 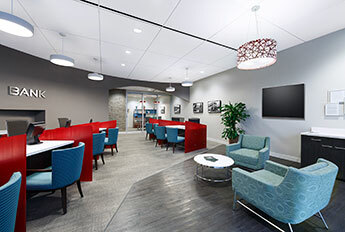 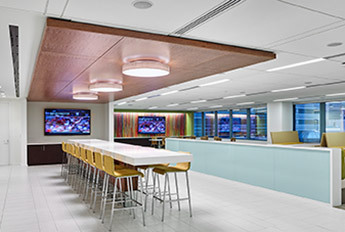 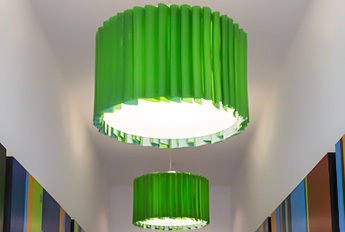 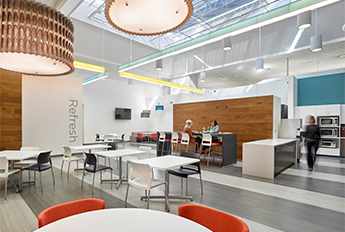 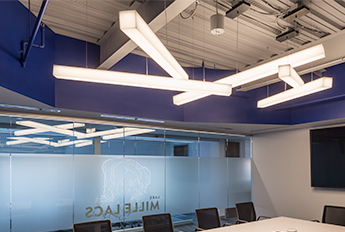 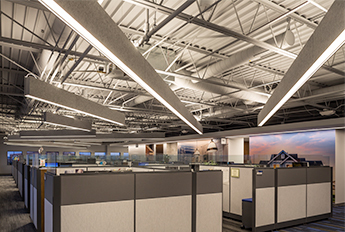 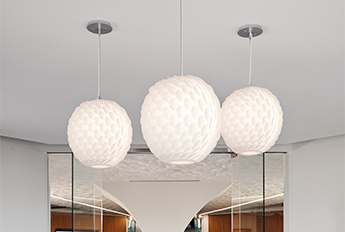 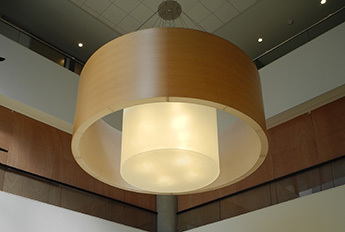 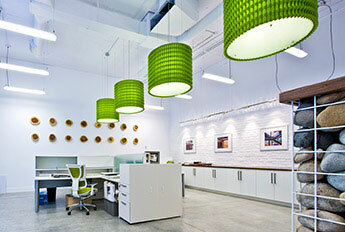 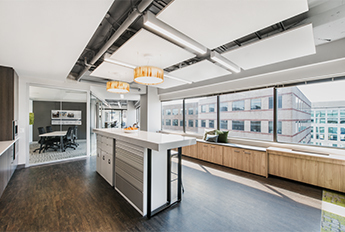 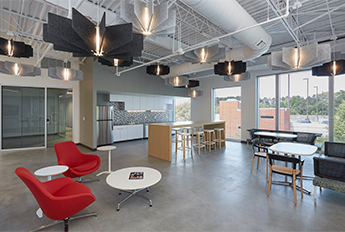 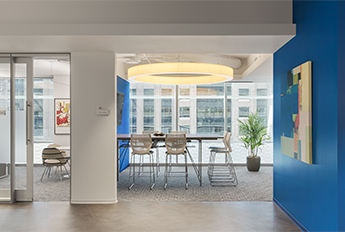 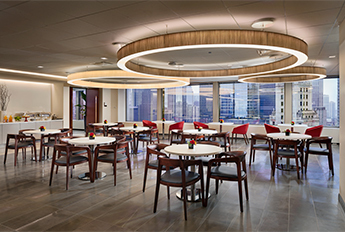 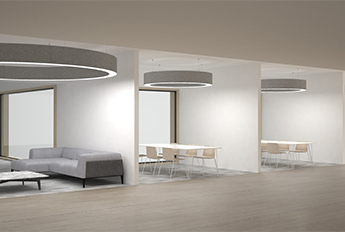 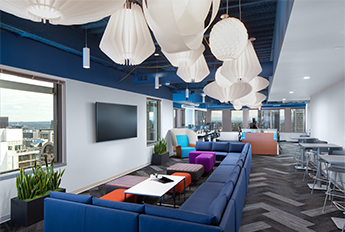 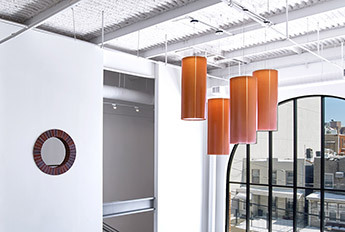 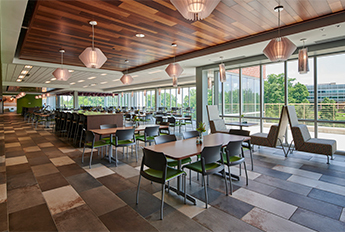 The Acoustic Drum displayed in an open office space creates a unifying lighting application that helps to mitigate sound. 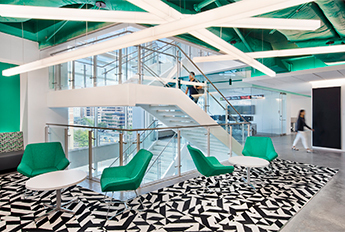 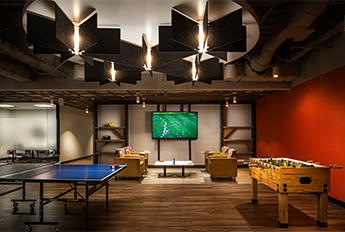 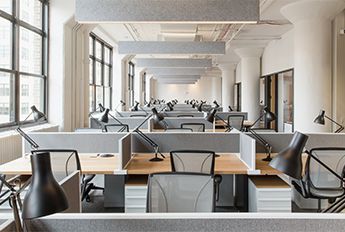 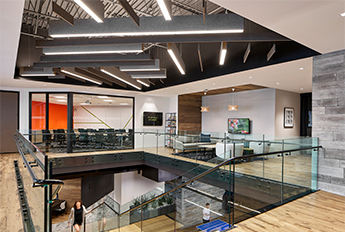 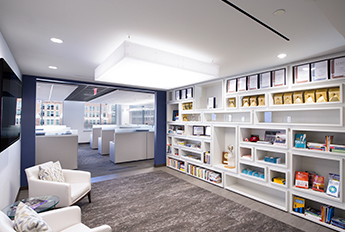 Open offices can build collaborative working environments, but can also be loud and distracting. 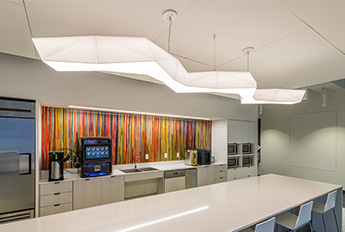 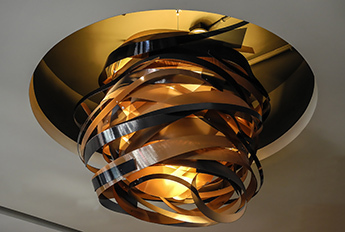 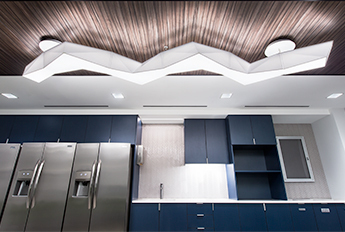 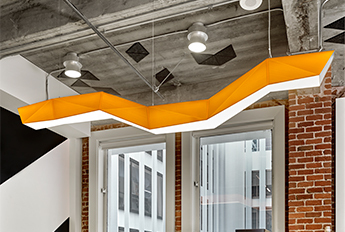 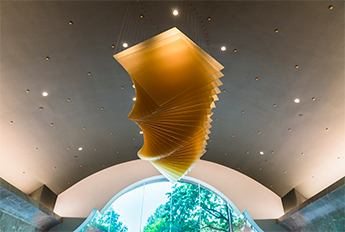 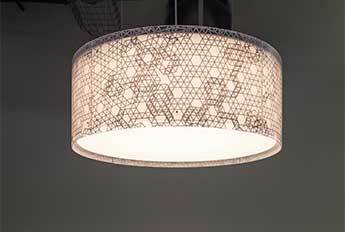 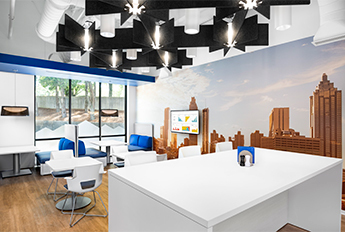 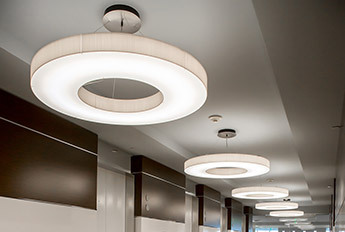 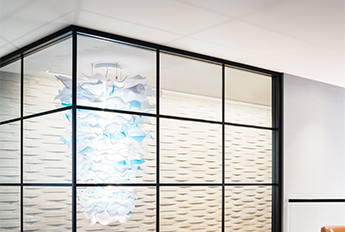 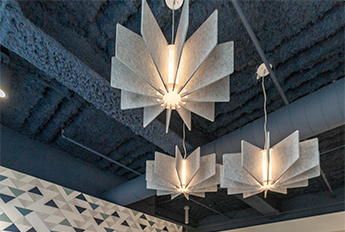 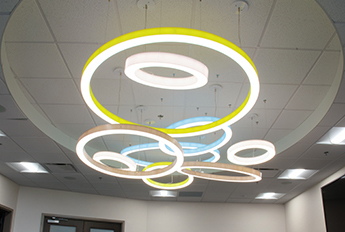 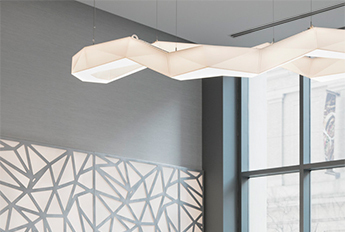 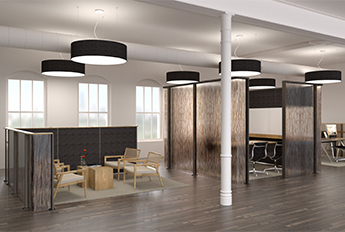 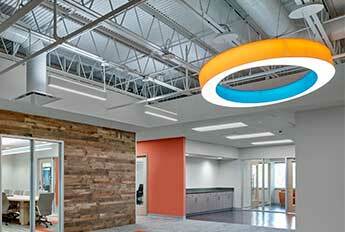 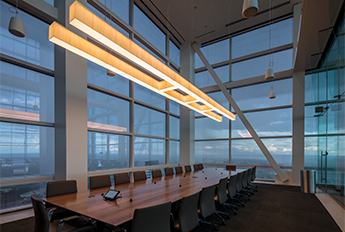 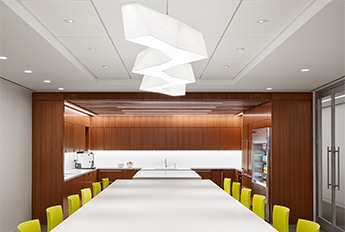 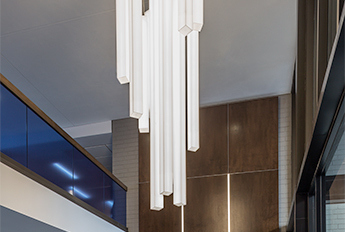 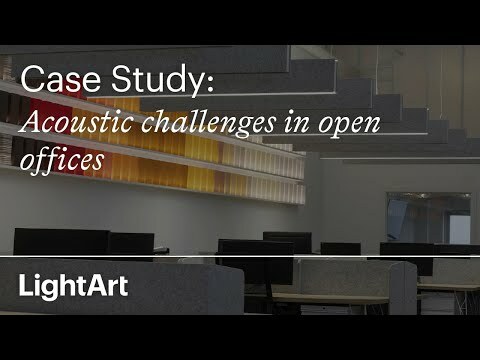 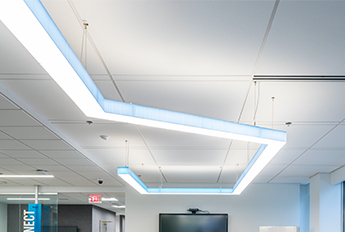 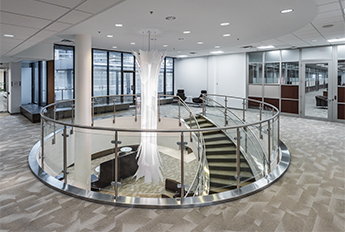 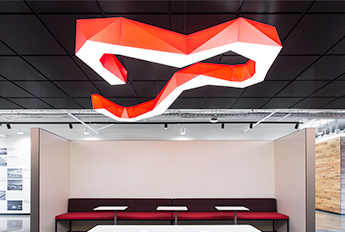 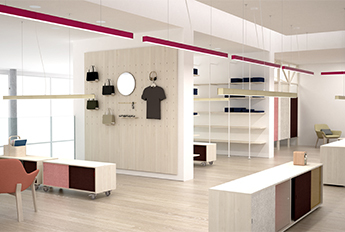 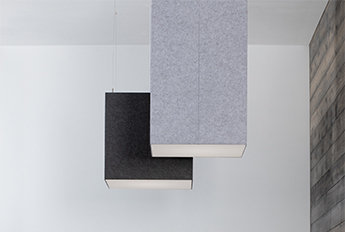 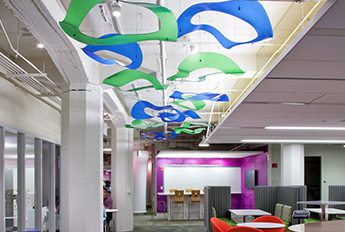 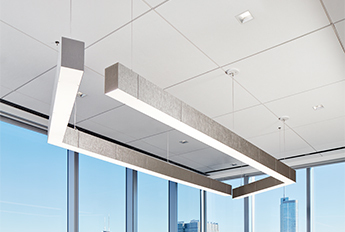 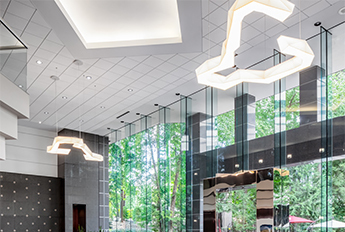 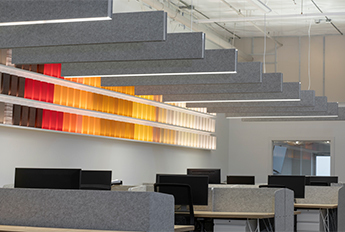 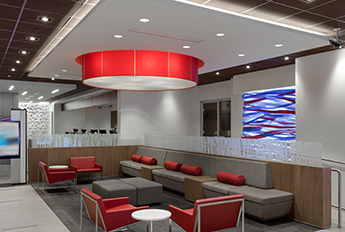 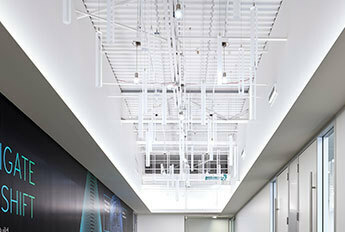 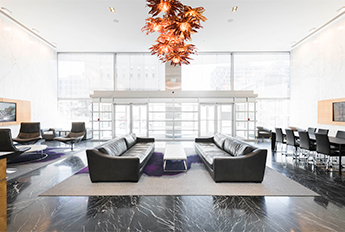 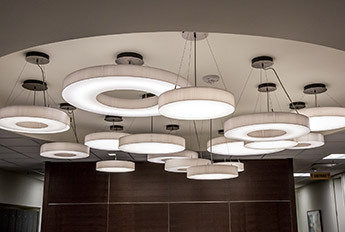 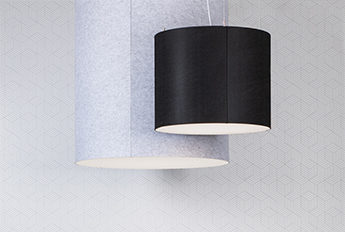 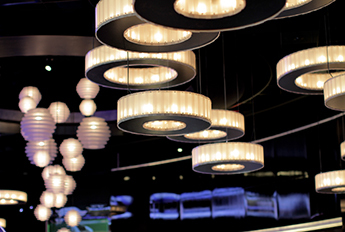 The LightArt Acoustic Collection was created to help solve the challenges of open offices.